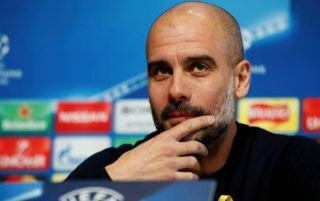 Manchester City are going to have to dig deep into their wallets if they’re to seal a deal to bring Bayern Munich and Spain midfielder Thiago Alcantara to the Etihad. 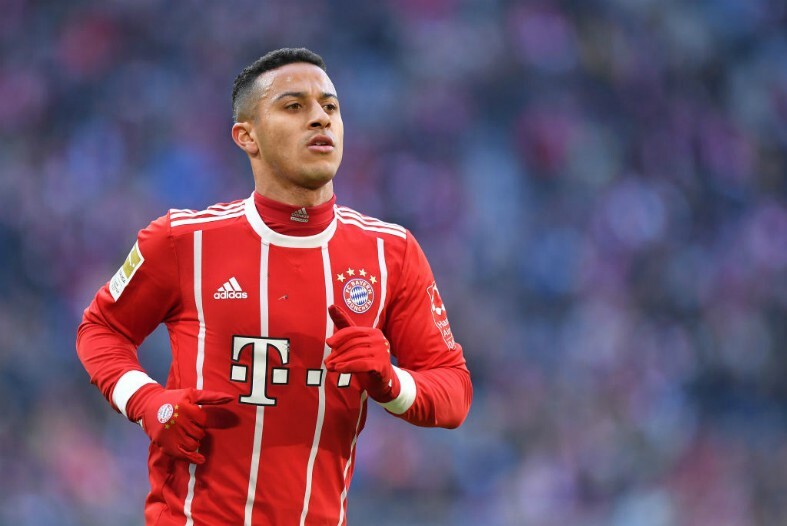 Thiago used to work with current City manager Pep Guardiola during the duo’s time at Barcelona and Bayern Munich, and it looks like the club are keen on reuniting the two if this report from the Mirror is anything to go off. As per the report, Guardiola is a fan of Thiago, with the club viewing the player as a replacement for current first team regular Fernandinho. The Mirror also state that the Citizens are going to have to break their transfer record of £60M if they are to bring Thiago to the Etihad, something that may be worthwhile given how much the club need a replacement for Fernandinho. The Brazilian international is debatably City’s most important player, and it’s been clear for all to see this season that Guardiola’s side are much worse off without the midfielder in their side. Thiago has shown during his career so far that he has what it takes to be play the role of defensive midfielder, something that would make him a great fit for Man City.